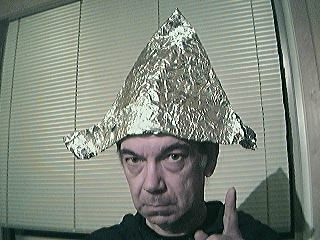 Why do people believe conspiracy theories? Why do they abound? Is there credence to them? We’ve all heard them. JFK was assassinated by the Illuminati. The goal of the New World Order is to manage the world population through mass famine, terrorist attacks, and engineered hysteria. But in this episode, we take a look at what drives people to believe conspiracy theories. We start with the topic of false flags and take the time to break down exactly what false flags are, how they have been used in the past, and their legitimacy, or lack thereof as a political tactic. Join us as we put on our tin foil hats and explore the realm of alter-theories.